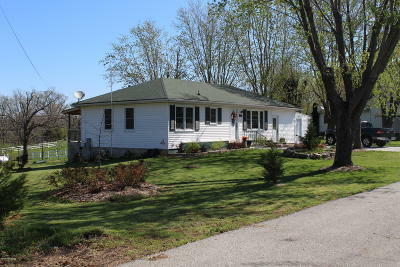 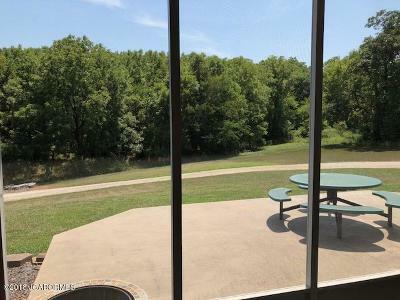 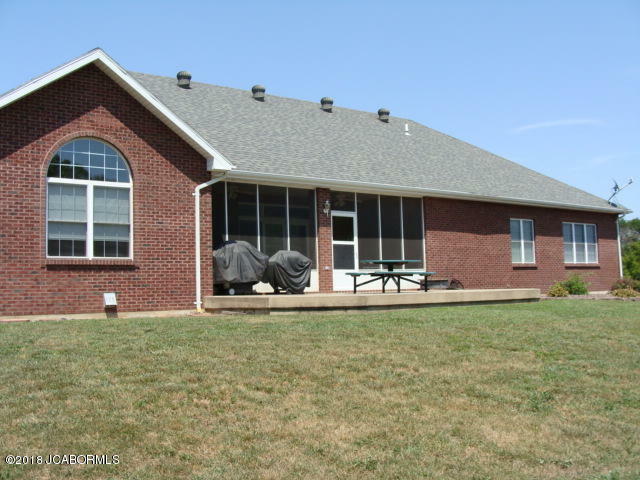 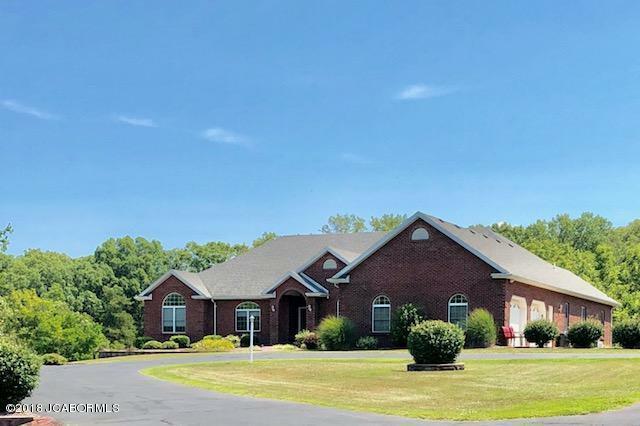 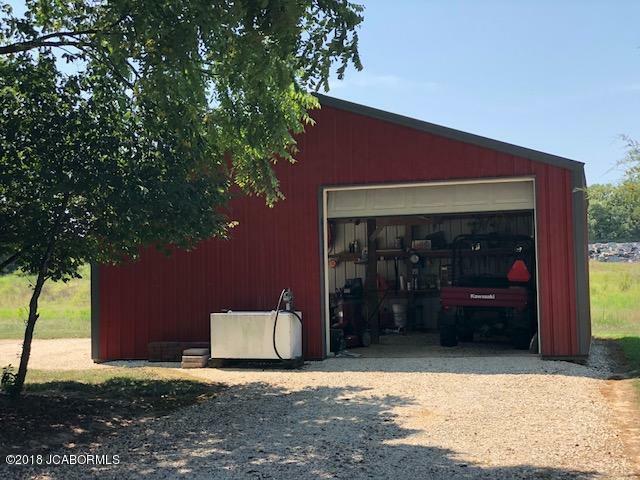 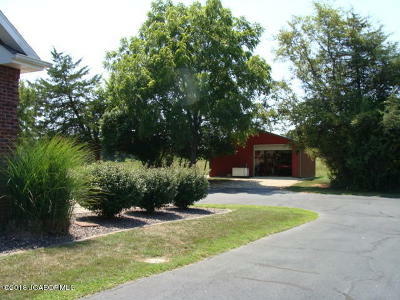 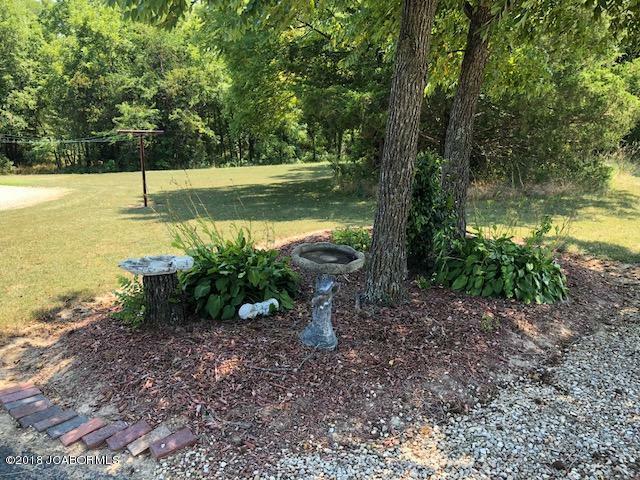 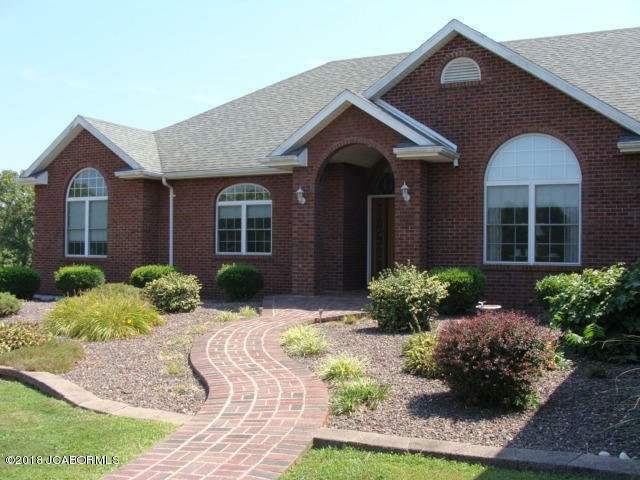 Gorgeous setting on 10 acres of privacy down a paved lane. 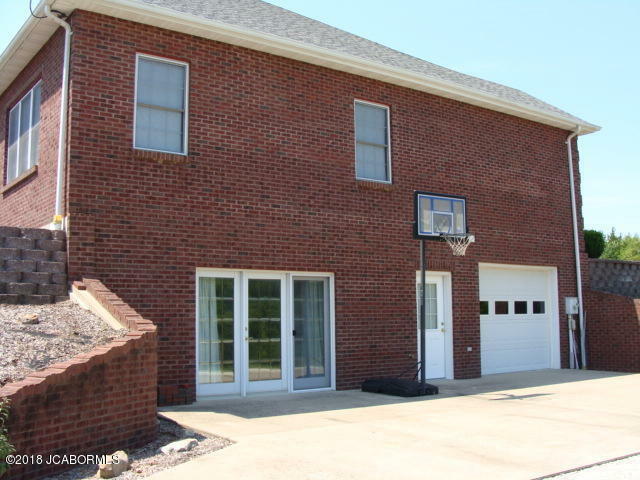 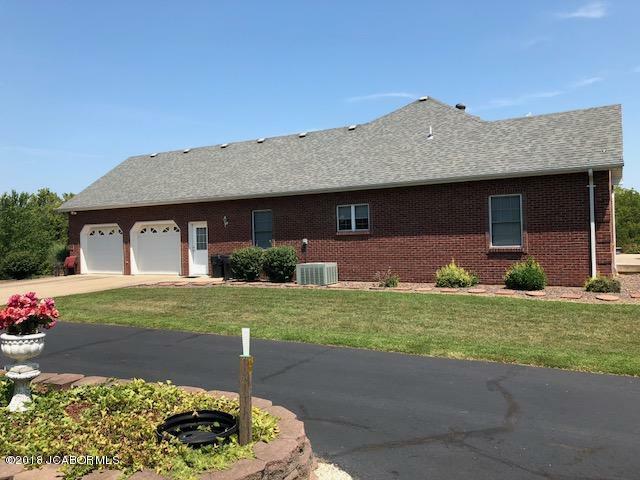 Main level garages plus basement garage plus a detached garage! 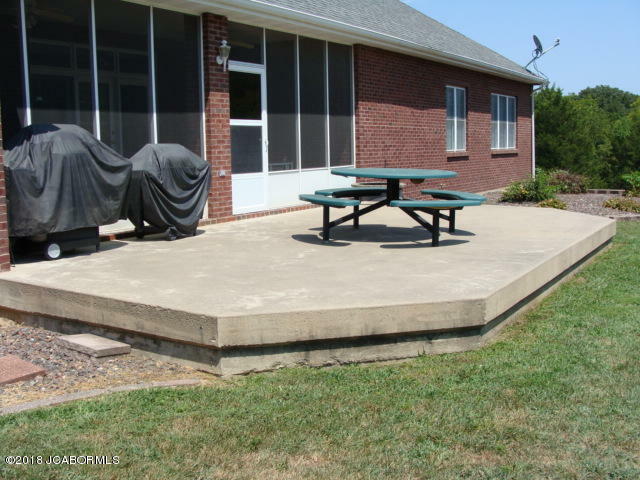 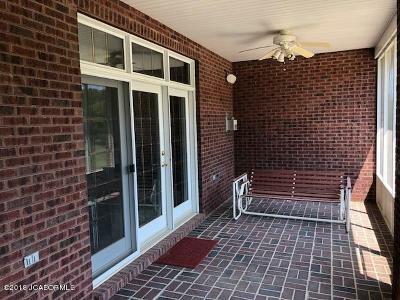 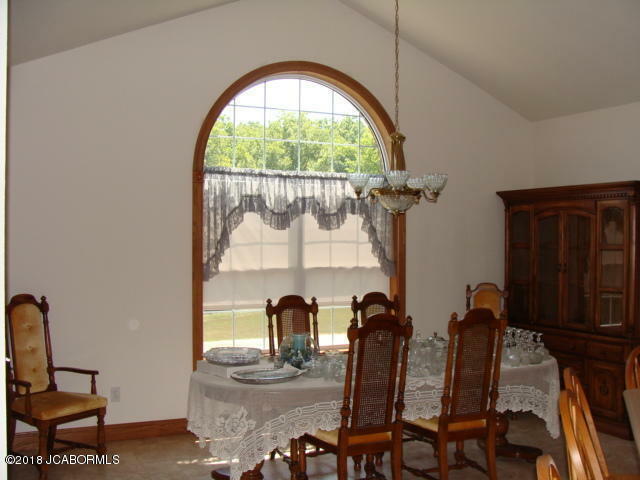 Spacious rooms throughout plus a large screened porch and adjoining patio to enjoy the outdoors. 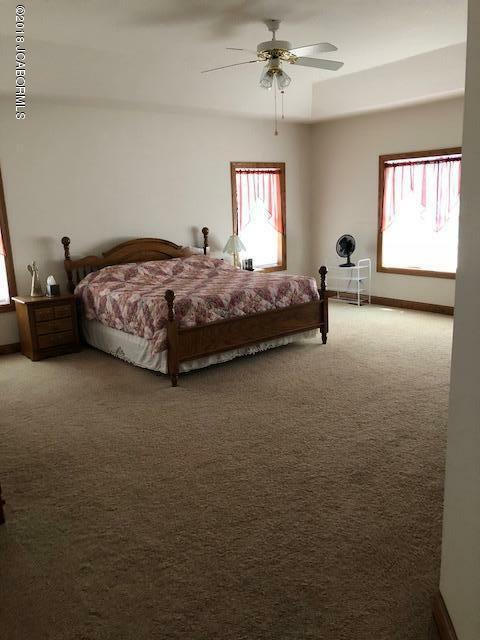 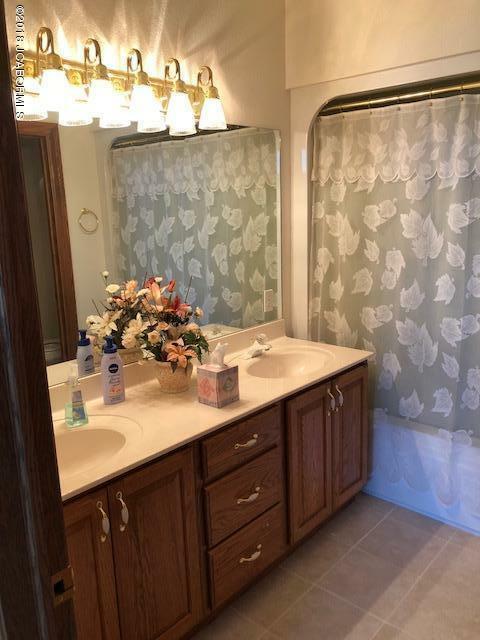 Oversized master suite with private bath. 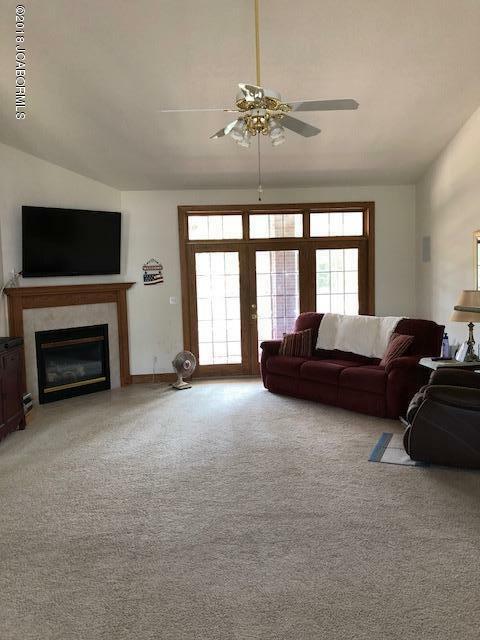 Huge family room on lower level with kitchenette. 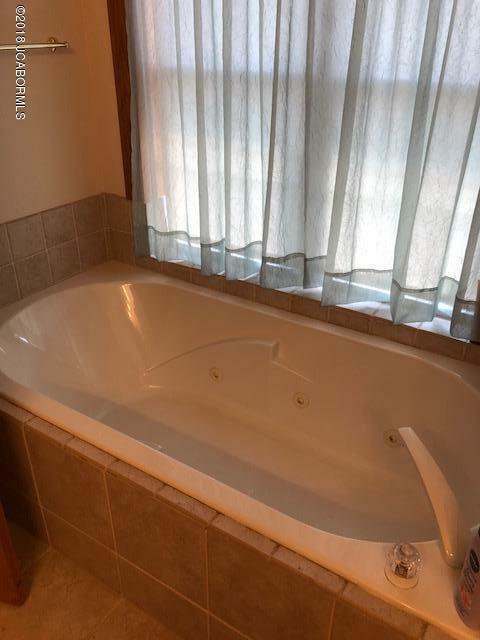 Could be divided into several uses. 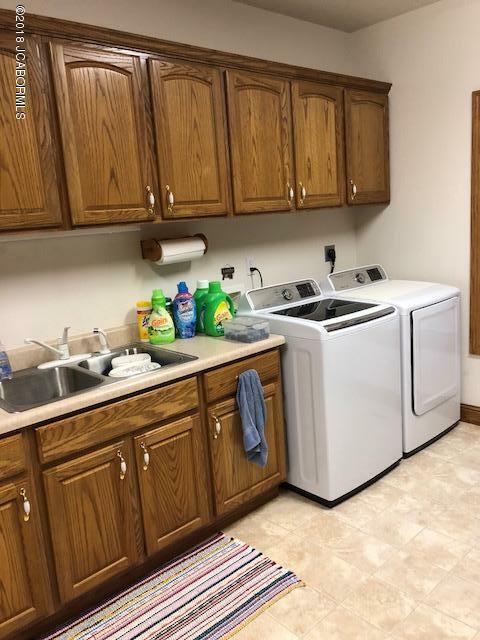 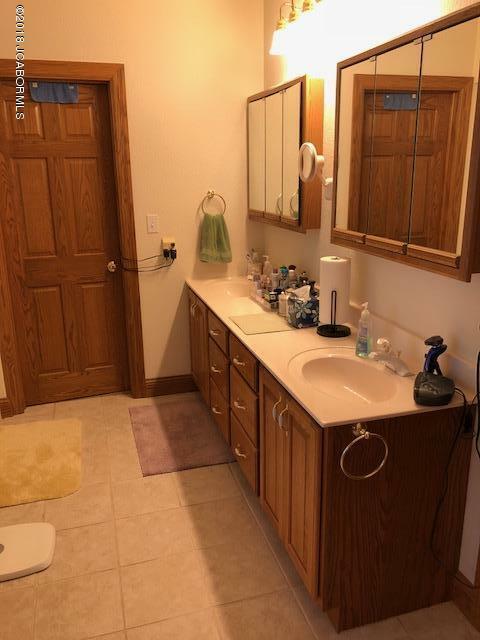 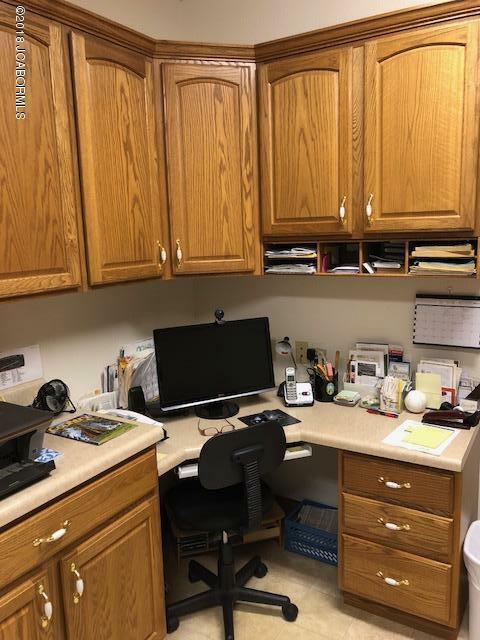 Main level laundry room with an abundance of cabinetry and a work desk area. 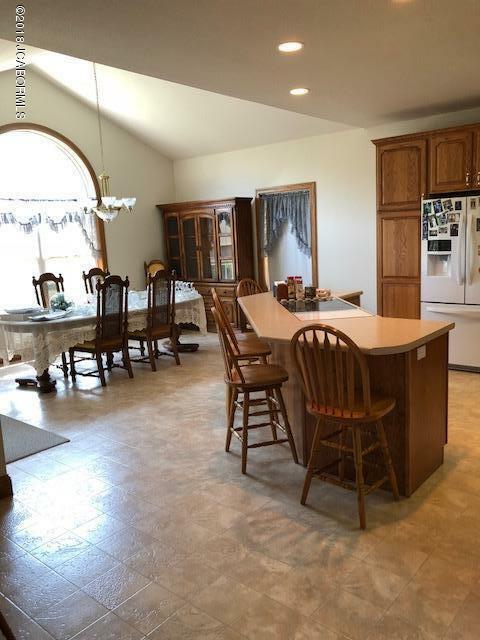 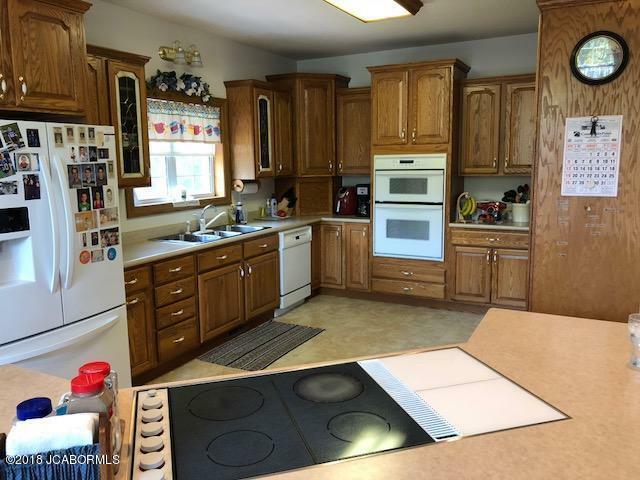 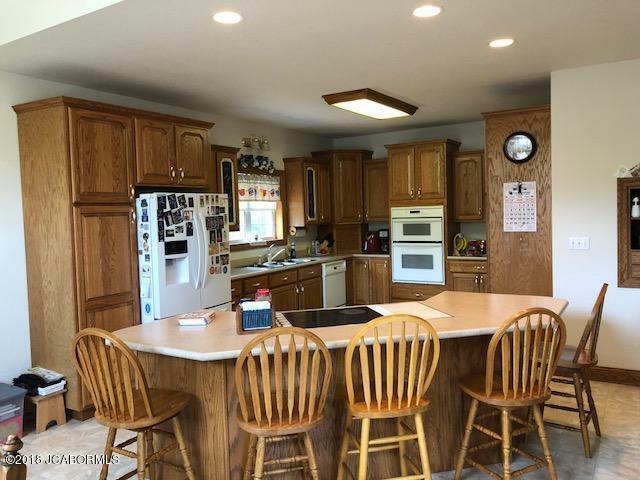 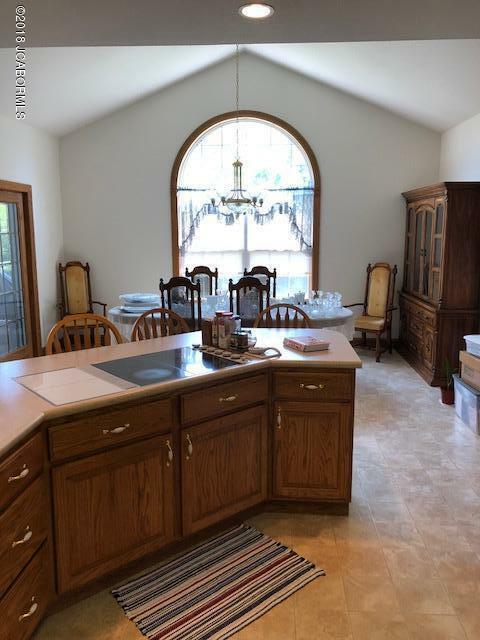 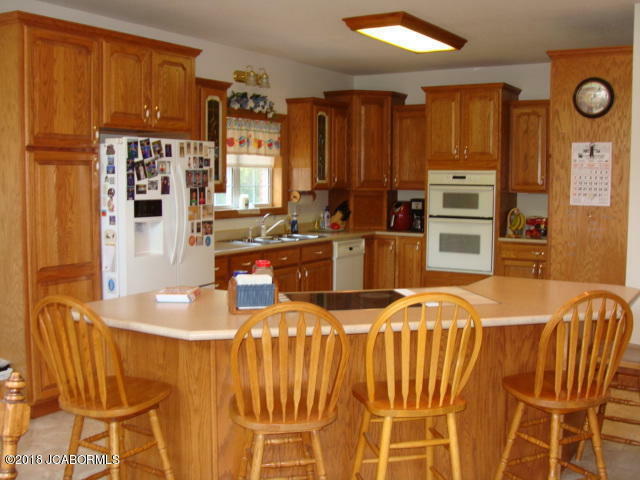 Kitchen with large island is open to breakfast area and large dining area great for entertaining family and/or guests. 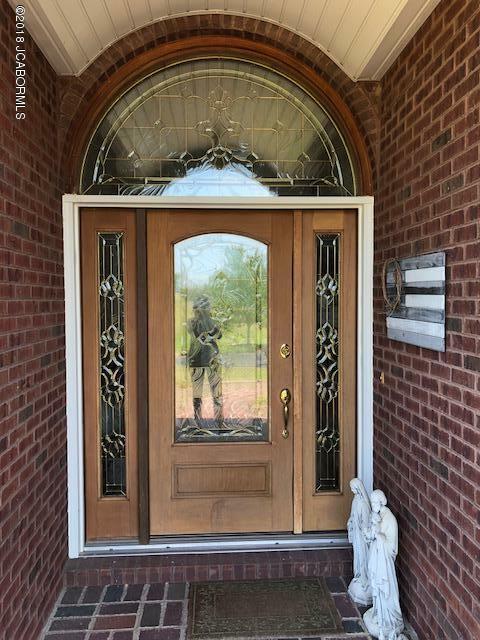 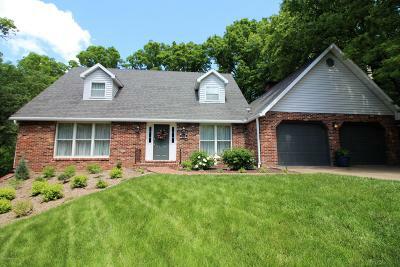 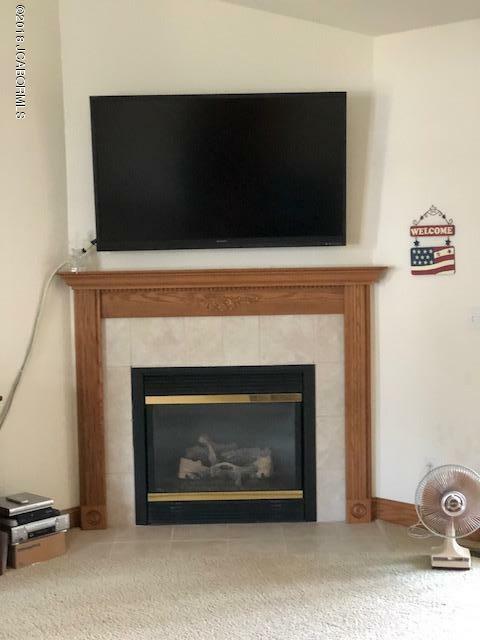 Located in picturesque Mary's Home community. 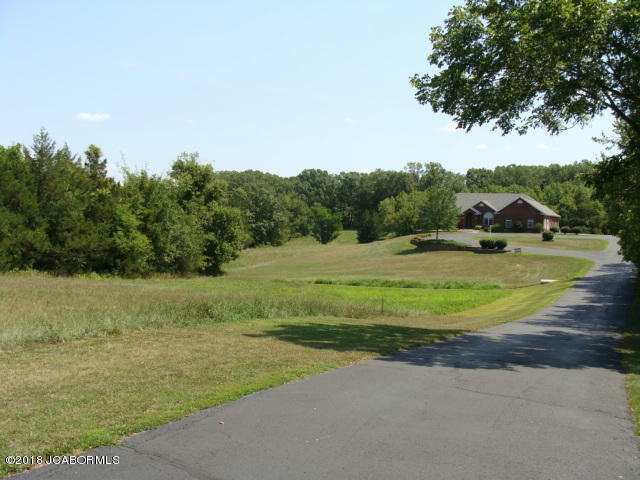 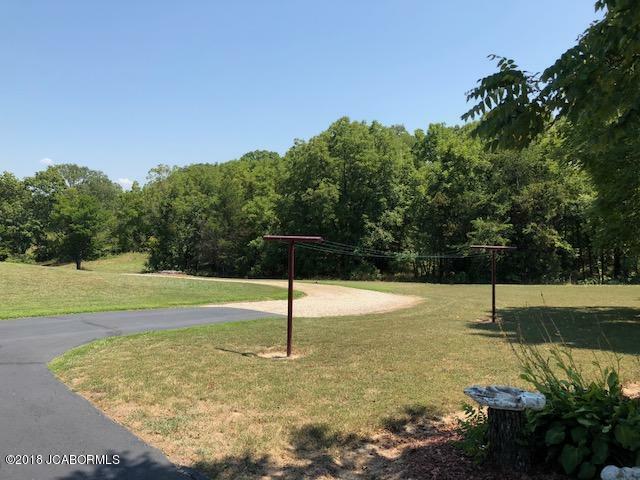 Land is surveyed into 3 lots total so new owner could sell some of the acreage if desired. 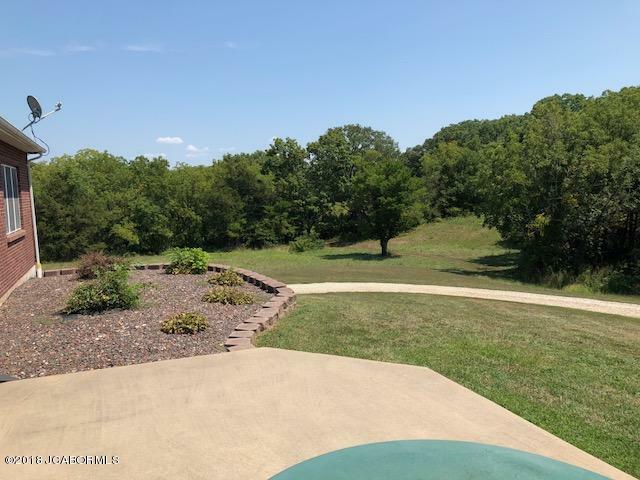 Directions: Hwy 54 West to 17 Junction - go left down MO-17 to left on Hwy H and continue into Mary's Home staying left to right on Bax Lane shortly after passing church/school.